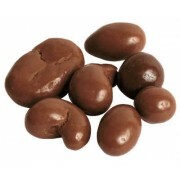 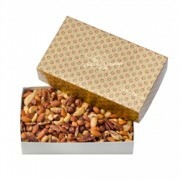 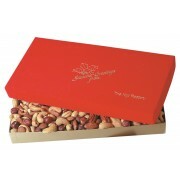 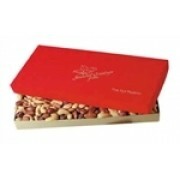 The ultimate creation of a nut roasting plant is the making of freshly roasted mixed nuts. 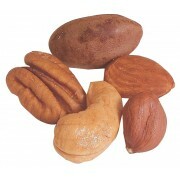 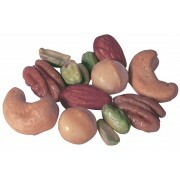 The blending of five or six different nut combinations is a traditional signature product. 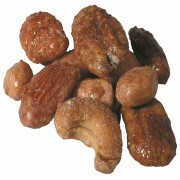 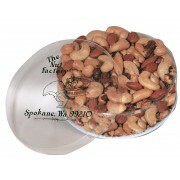 There are not a lot of firms in the nation that can product top quality, good tasting mixed nuts..